The question is always, do I really have to plan the Inca trail trip six months in advance? YES you do. You really need to start looking at booking your trek eight to twelve months in advance. The waiting lists are real and lengthy, so if you want trek the traditional trail to Machu Picchu you need to start planning now. We have 3 different Inca Trail options The traditional 4 day trek to Machu Picchu, the 6 day Salkantay Trek to Machu Picchu and 4 day Salkantay trek to Machu Picchu. The 4 day and 6 day treks to Machu Picchu follow the journey through the inti Punku sun gate and walk directly into Machu Picchu from above the lost city of the Incas. 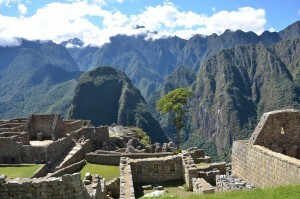 The 4 day trek follows another Inca trail route to the valley floor. 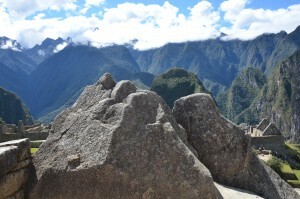 You stay in the village of Aguas Calientes and enter Machu Picchu from the main entrance gate. Most people are looking to follow the traditional Inca trail to Machu Picchu from the 82km point along the famous trail to Machu Picchu. The Salkantay route approaches from the starting point of Mollepata 2,850m/ 9,350ft and into the amazing and beautiful trail past Mt. 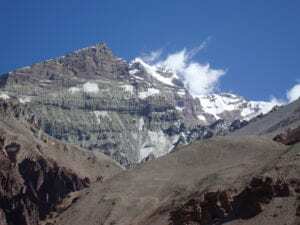 Salkantay 6,264m/ 20,551ft. This trail is a spectacular walk through the mountains and the trekkers trail includes the majority of the traditional 4 day trek to Machu Picchu. 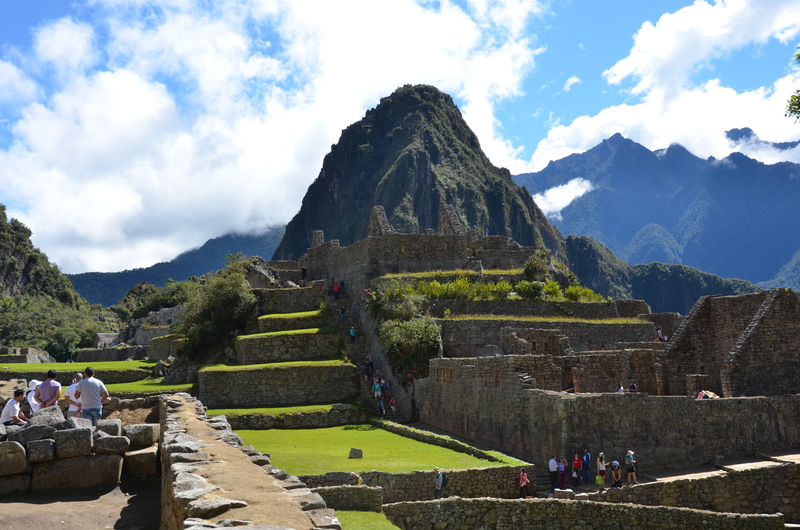 Lets trek the Inca trail to Machu Picchu. 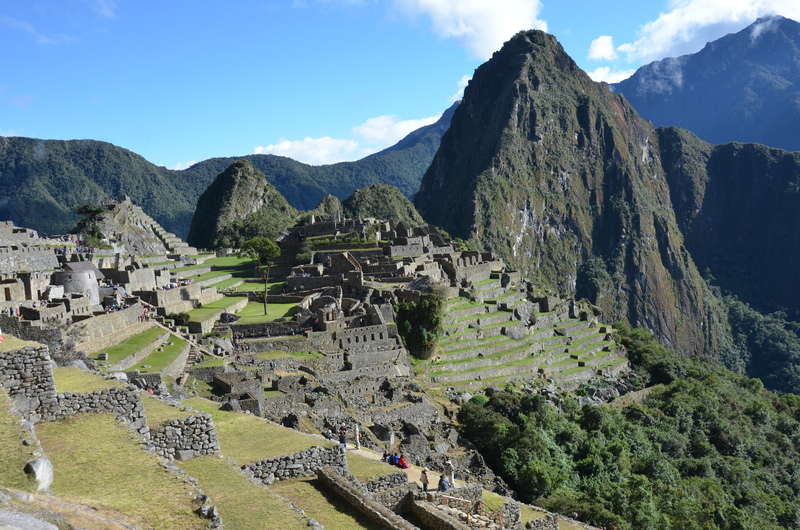 This trail and trek to Machu Picchu is one of our favorite treks the world has to offer. Check out our up coming treks to Machu Picchu. We will work with you to make sure this is a trip of a lifetime. The National park system for entering Machu Picchu is very strict. They don’t accept cancellations or transfers to other people. You need to be aware of this before booking you trek. With the right amount of time to plan we can manage your trek with limited fuss. If you need any assistance or have any questions about these treks then get in touch.